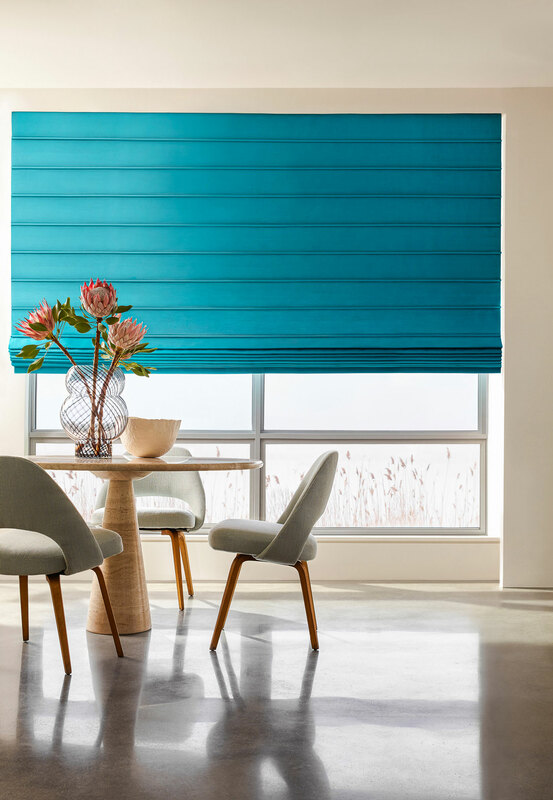 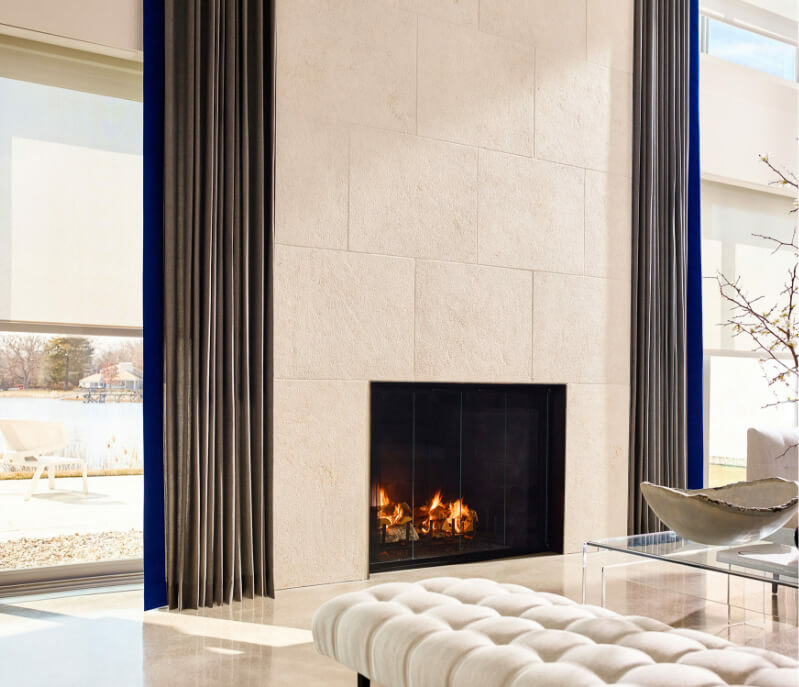 With a rich heritage in luxury textiles and interior design, The Shade Store creates custom window treatments with a complete range of design services, including a national network of industry professionals. 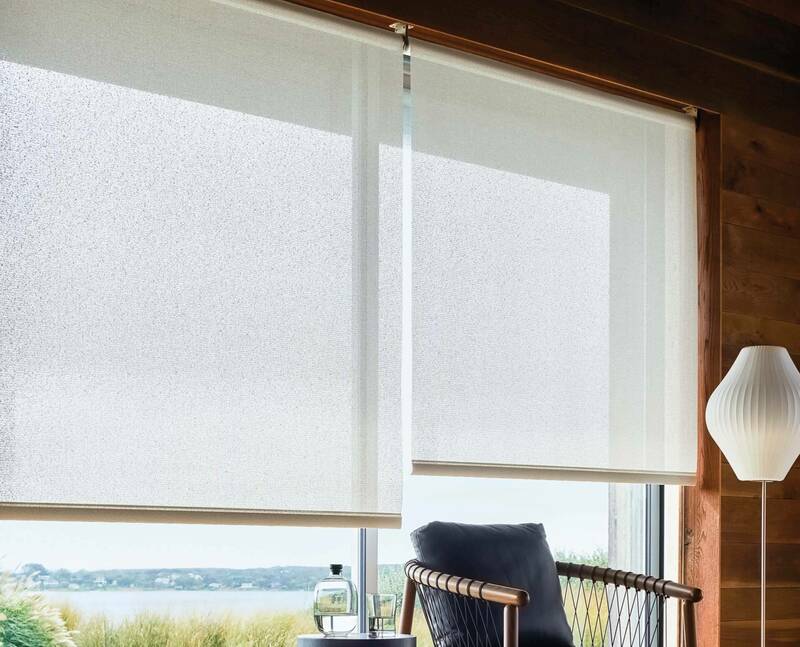 Whether you are looking for the perfect roman shade for your kitchen, a solar shade to prevent glare or beautiful, rich drapes for your living room, The Shade Store provides an exceptional level of style and array of customizable options to fit your needs. 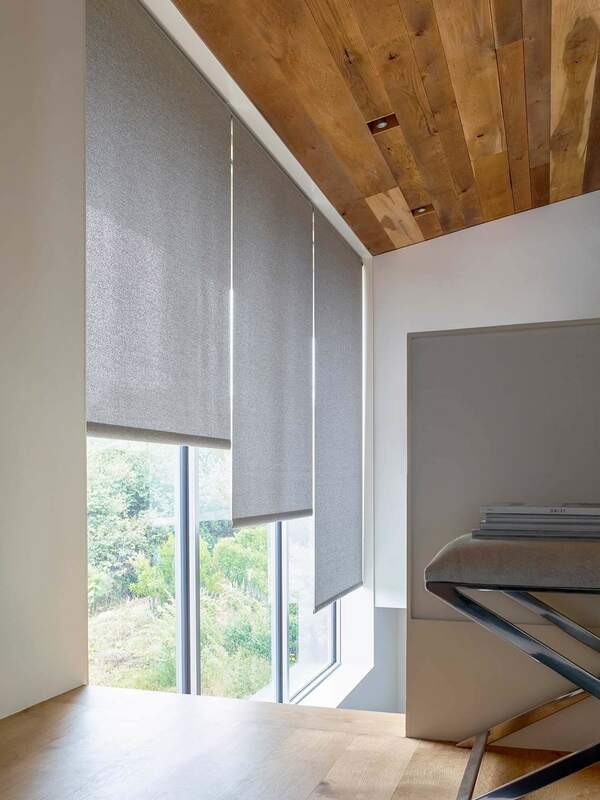 Plus, every window treatment is handcrafted in the United States and ships within 10 days. 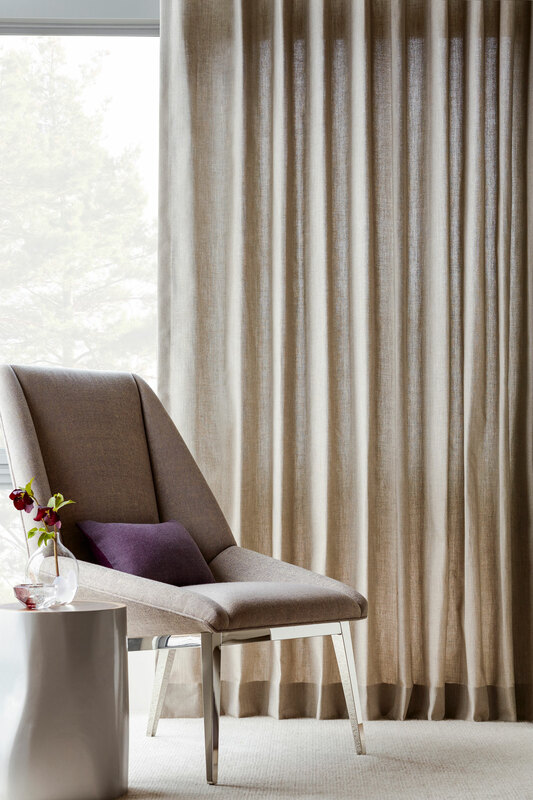 From subtle solids to bold patterns, fabrics in the Sunbrella Ventana Collection are not only high in style, but deliver the legendary fade-resistant and ease of cleaning qualities of Sunbrella perfect for crafting custom-made window treatments such as drapery, curtains, roman shades and cornices. 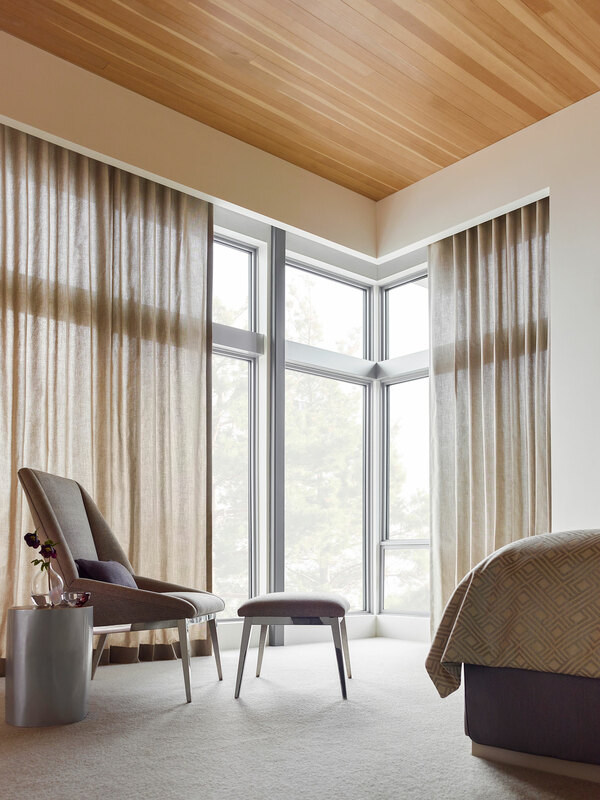 Pendleton® by Sunbrella celebrates classic weaving traditions, iconic patterns, and the proven performance of Sunbrella textiles. 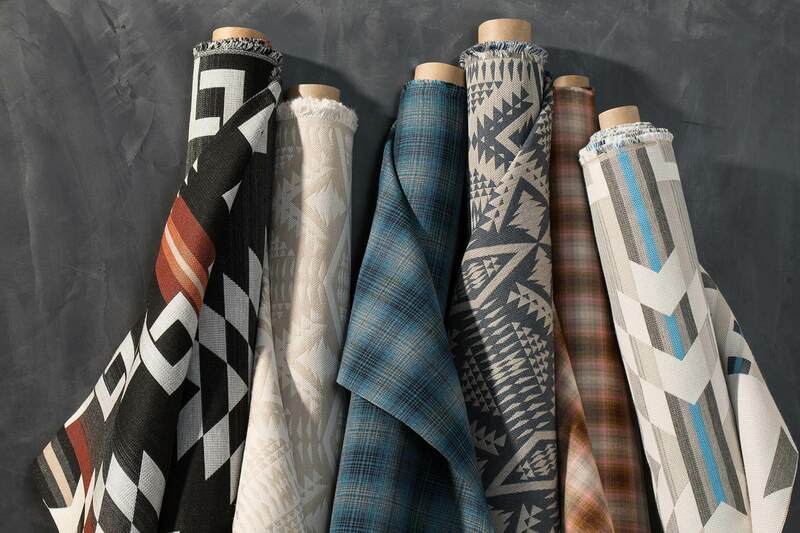 Pendleton is a lifestyle brand recognized worldwide as a symbol of American heritage, authenticity and craftsmanship. 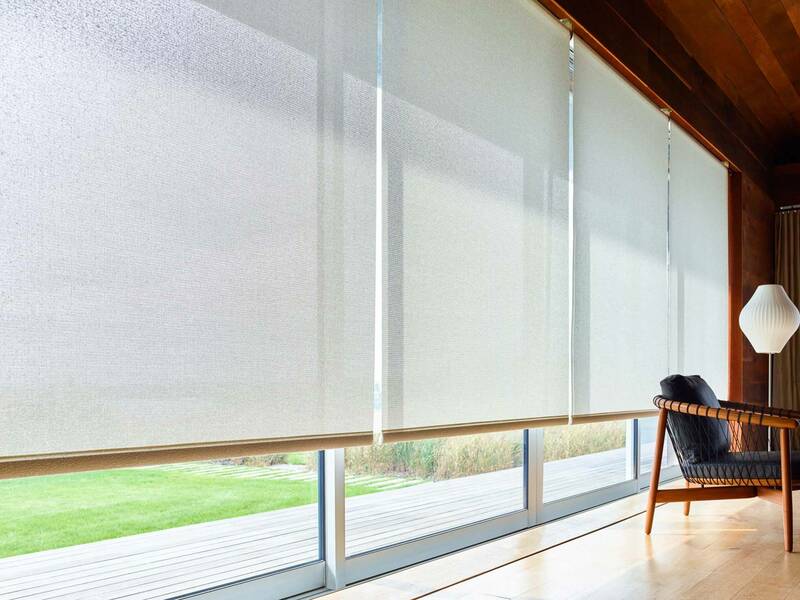 The stylish design and trusted performance of Sunbrella fabrics are now available for custom Solar Shades exclusively at The Shade Store.